Steve Frey, Aggressive Attorney, Now Represents MACE Teachers! | Georgia Teachers Speak Out! ← MACE Wages Spring Picket Offensive and Welcomes Back Benjamin Barnes! Steve Frey, Aggressive Attorney, Now Represents MACE Teachers! Steven M. (Steve) Frey (pronounced “fry”) is a highly regarded Georgia criminal attorney. Frey combines his aggressive style with his charm and dogged determination to often work magic in the courtroom for his clients. Mr. Frey heads up The Frey Law Firm which is located at 21 Lee Street in downtown Jonesboro, Georgia. This firm was started by Mr. Frey’s father, William “Pete” Frey, who passed away in 2000. Pete Frey served for years as the elected Solicitor of Clayton County before going into a very successful criminal law practice. Pete Frey was brilliant, cagey, aggressive, and very adept in the courtroom. The lore of Mr. Frey’s father’s courtroom exploits is legendary in the Atlanta Southside. Even while still a student at the University of Georgia, Steve began working at the law office and in the courtroom with his father, aggressive attorney extraordinaire. The saying goes that the bark doesn’t fall far from the tree, and Steve Frey is definitely a chip off the master tree. He studied the practice of law under the tutelage of his father. This practice of law is a skill that is not learned overnight; in addition, a person must have the talent and inclinations toward the practice of advocating for others. Steve Frey knows how to fight aggressively for his clients and does so without antagonizing either the judges or the opposing counsel. Mr. Frey states that respect is important in the practice of law. Steve Frey was elected by his peers to be the President of the Clayton County Bar Association. 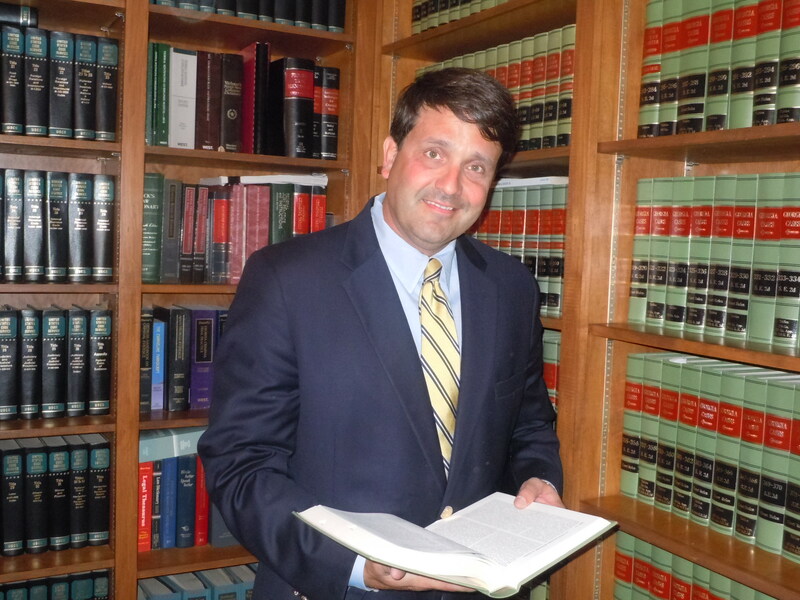 Mr. Frey has been practicing law for around twenty years, is licensed to practice in all of the courts of Georgia and is also licensed to practice law in the Federal District and Appeals Courts. Mr. Frey and Mrs. Frey are the proud parents of two children. The family lives in Newnan, Georgia where Steve is a member of the Newnan High School Cougar Booster Club and served in the past as President of the Newnan Country Club.